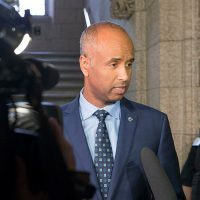 At present, people living in Canada with irregular legal status generally receive no health benefits whatsoever and must pay out of pocket for health needs and emergencies or rely on charitable care. It’s time that changed. 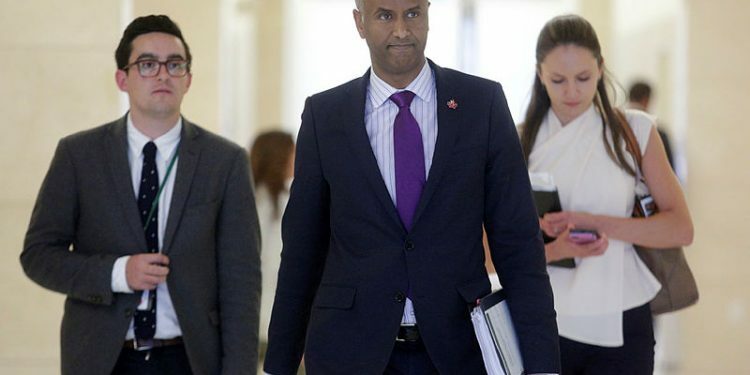 OTTAWA—Should migrants living in Canada without legal authorization be entitled to health care? The answer, according to a decision issued by the United Nations Human Rights Committee in August, was clearly yes, especially if lack of health care threatens migrants’ lives. Sadly, the Government of Canada has yet to respond. 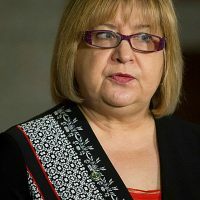 Canada’s choice for migrant workers: decent work or entrenched exploitation? What games are Harper Conservatives playing with refugees?